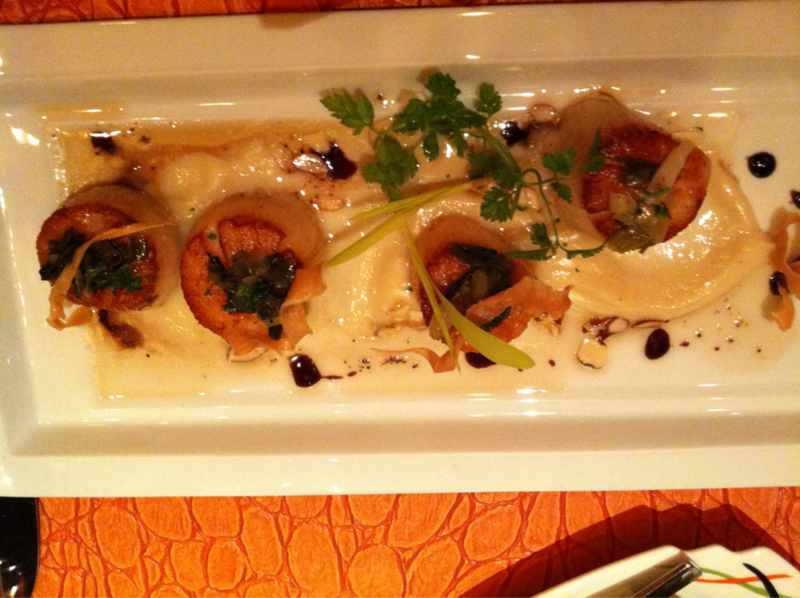 These pan seared sea scallops are served with parsnip purée and balsamic cream. The Scallops cooked to perfection! Update: since this posting Switch in Las Vegas is closed.